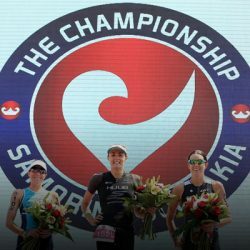 CHALLENGEWANAKA continues to attract triathlon’s big names to the shores of Lake Wanaka in 2019, with some of the world’s best confirming their participation. 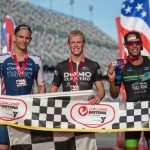 American triathlon powerhouse, Andrew Starykowicz will be certainly pushing the envelope in Wanaka. He is the World Record Holder for the fastest bike split in a Long Distance Triathlon and is on top form and the battle between him, Wanaka local legend Braden Currie and kiwi professional Dylan McNeice will be something to watch closely. 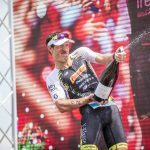 McNeice is returning from injury, so will want to contest for his fourth CHALLENGEWANAKA win, “It is a magical location here in Wanaka, on a tough and honest course, with happy and motivated people, surrounded by family and friends, and a superbly run event,” says McNeice. Joining this top group will be Matt Burton from Australia who recently came second to Terenzo Bozzone in Busselton. 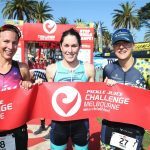 CHALLENGEWANAKA’s Ambassador, Laura Siddall will be back for a fifth time with an appetite for the win. 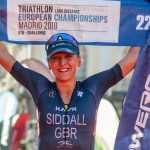 This prolific British Iron distance athlete has podium finishes in over 25 of her last 30 starts, including 3-time Ironman Champion, 2018 ETU European Long Course Champion/CHALLENGEMADRID, and the fastest British woman in 2016 and 2017. 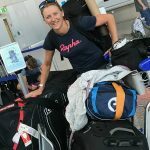 Joining her on the start line will be American Meredith Kessler who is an 11-time full distance triathlon and 21-time half-distance champion making her a firm favourite amongst the women’s field. There has been some exciting changes to the 2019 event format with the centrepiece now being the Challenge Half distance, which not only ensures an exciting day of racing but also allows for a more compact day for all our volunteers and the local community. Due to the popularity of The Puzzling World Junior CHALLENGEWANAKA, the event has been split over two days with the addition of the Intermediate Challenge for the 11 to 12 year old age group on Thursday 14 February morning and ages 5-10 held on Friday 15 February. Plus for a second year running the event will be hosting the Otago Secondary Schools Championships on Thursday and the Aquabike National Championship as part of the Suzuki National Championships Series on Saturday 16 February. 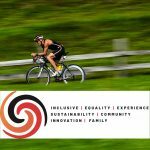 “CHALLENGEWANAKA 2019 is set to be a true triathlon festival with an event for all ages groups and abilities with plenty for spectators to watch and visit. We are looking forward to seeing everyone competing and getting involved in our sport, from the excited kids through to the top professionals and our amazing age-group individuals and teams, it will be a sporting extravaganza,” said Bill Roxburgh, CHALLENGEWANAKA Race Director. 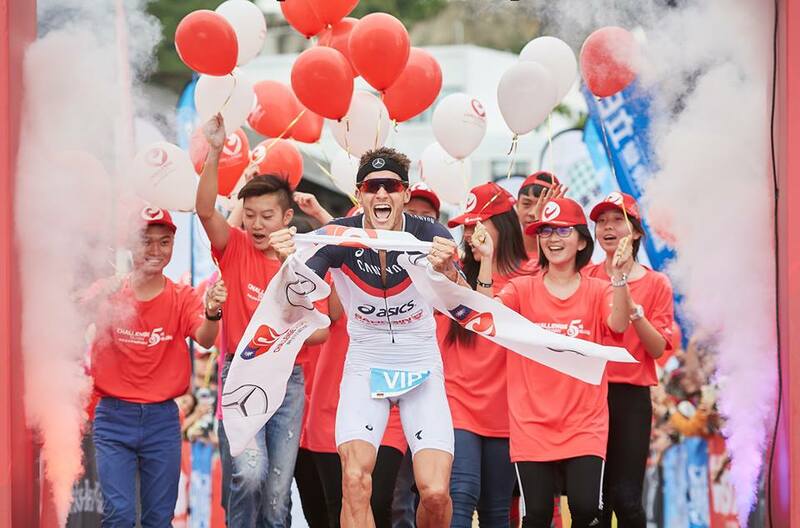 CHALLENGEWANAKA is New Zealand’s largest triathlon festival, featuring events for all ages and abilities involving over 2,500 participants, attracting thousands of spectators and a global audience of millions. 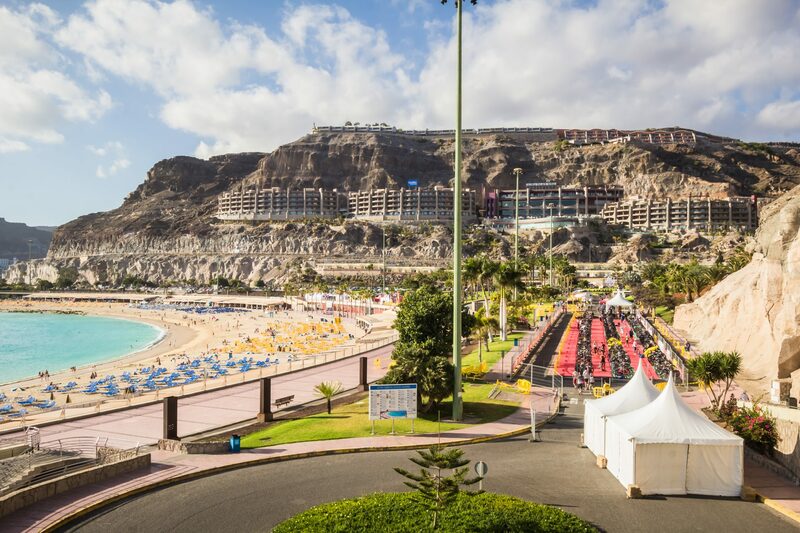 It features one of the world’s toughest and most honest middle distance triathlon courses set against the stunning alpine backdrop of New Zealand’s Southern Alps and the Te Wahipounamu World Heritage Area.